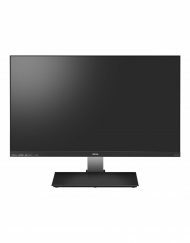 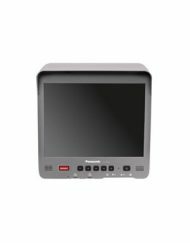 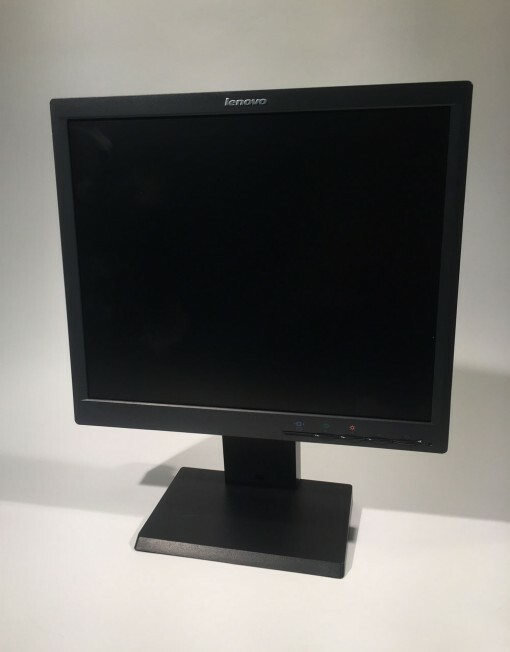 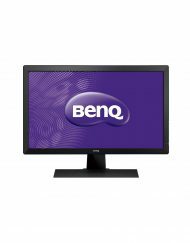 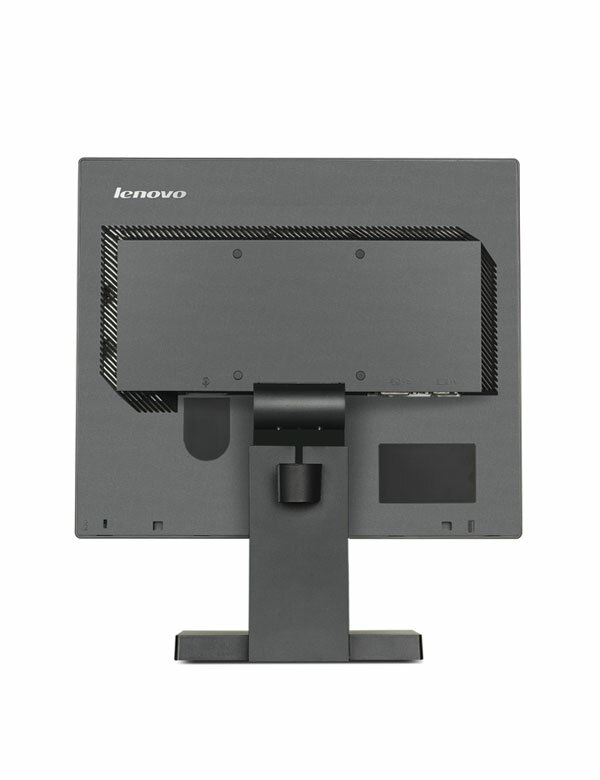 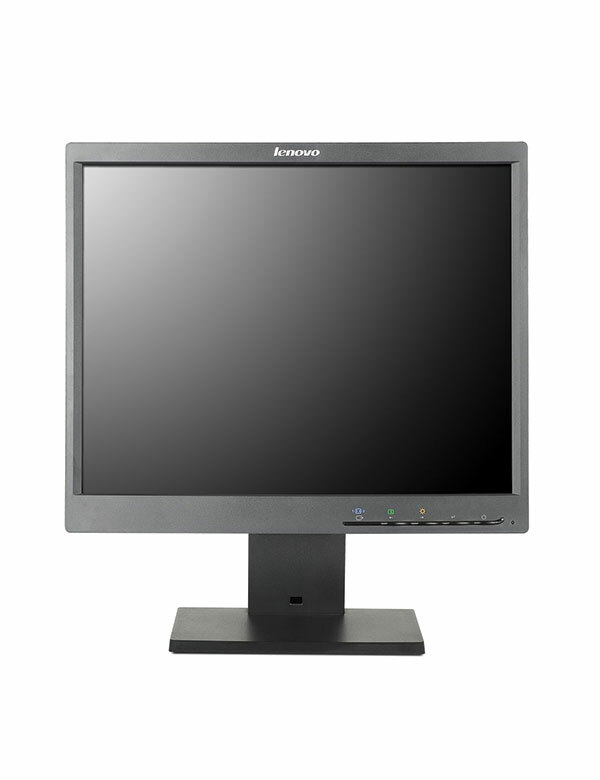 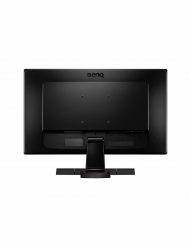 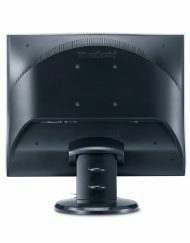 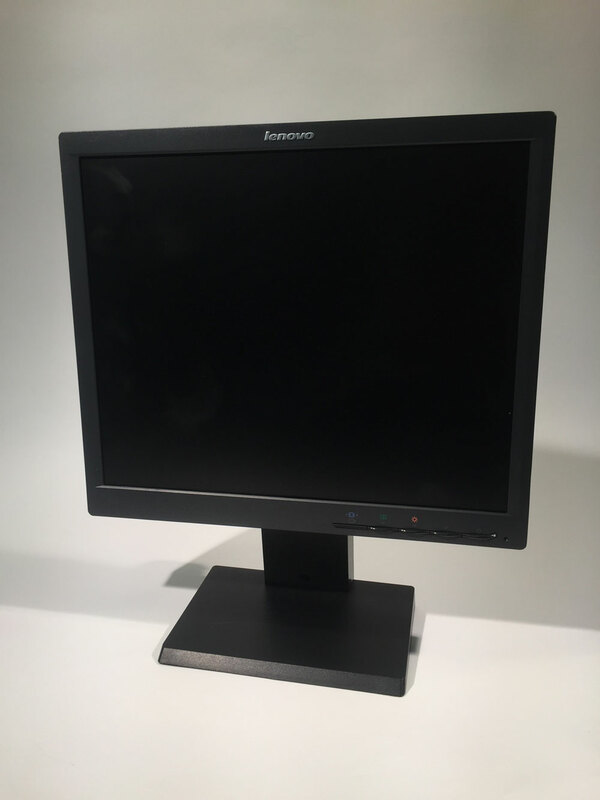 Lenovo 17″ LCD Monitor offers a bright image with sharp visuals making it a great productivity and entertainment display. 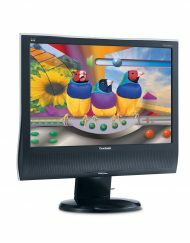 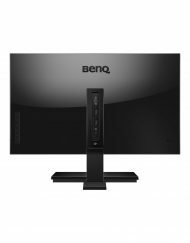 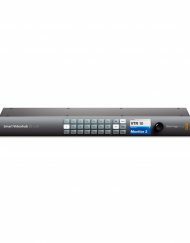 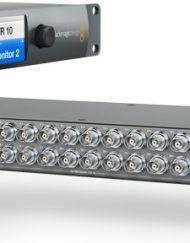 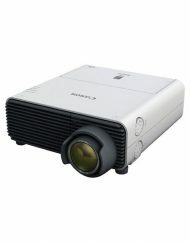 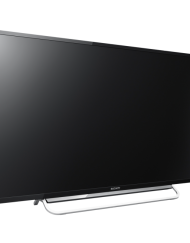 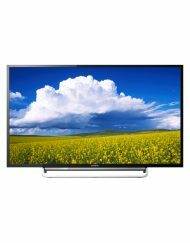 Enjoy great visual entertainment as you see your multimedia come to life with its 1280 x 1024 maximum resolution. 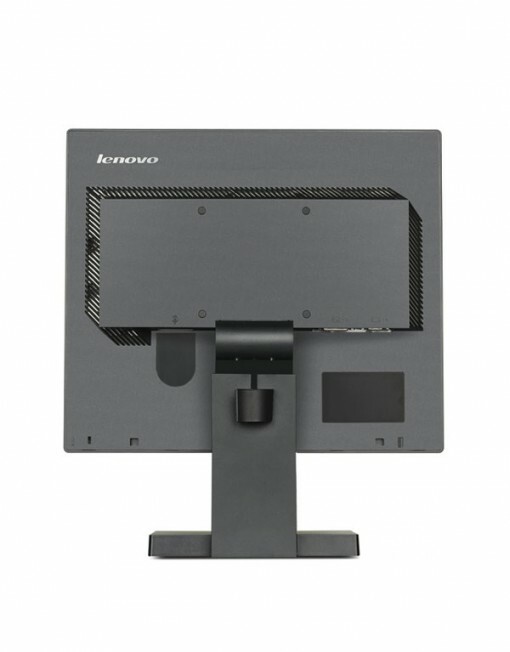 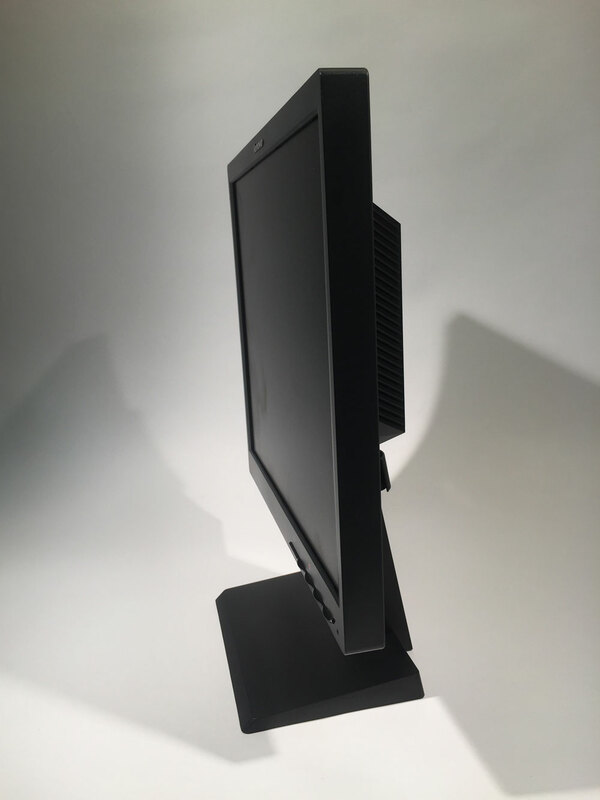 SKU: lenovo17lcd. 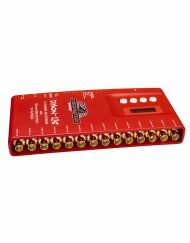 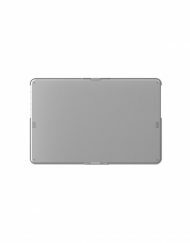 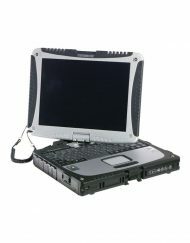 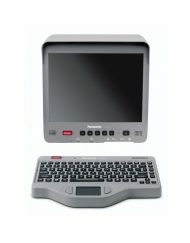 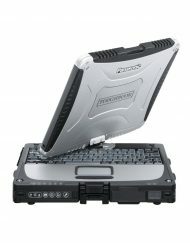 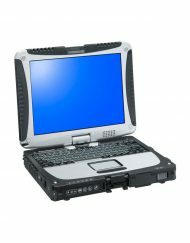 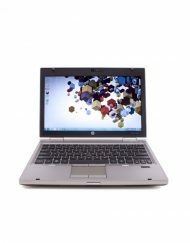 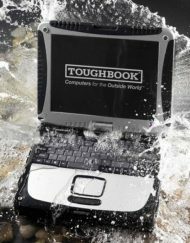 Categories: Playback, Displays, 15"-19". 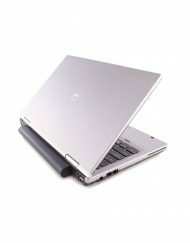 Tag: hp.